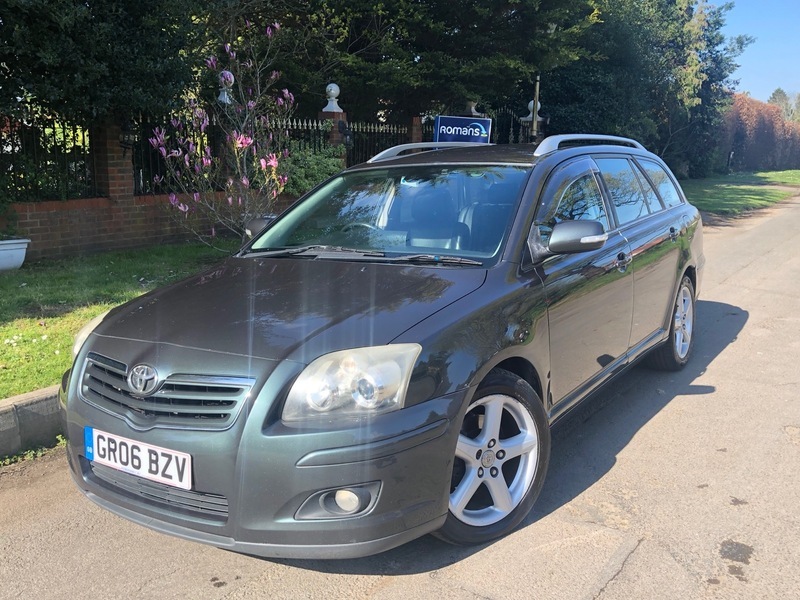 This Estate Avensis comes with MOT until April 2020 and can be Taxed ready to drive away. It does have Remote central locking. 2 keys, Alarm Immobiliser, 17inch Alloy wheels, Roof bars, Front fog lights, Rear ISOFIX, SAT NAV, Leather seats, Electric front seats. Radio 6 disk CD player with steering wheel controls, Cruise control, Air con, ISOFIX, 4 Electric windows, Electric mirrors, Folding Mirrors Drivers information system, And more.